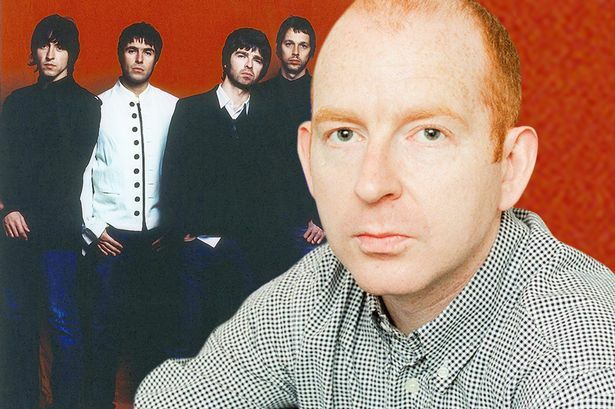 Alan McGee has spoken out about the chances of Oasis reuniting . McGee told NME. “I don’t think Noel will ever reform Oasis, ever – but when he’s a bit older I think Liam will probably reform Oasis and he’ll sell 10,000 tickets a night singing Oasis tunes and he’ll be happy with that.